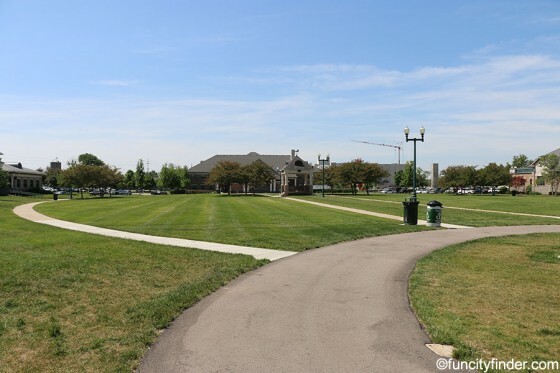 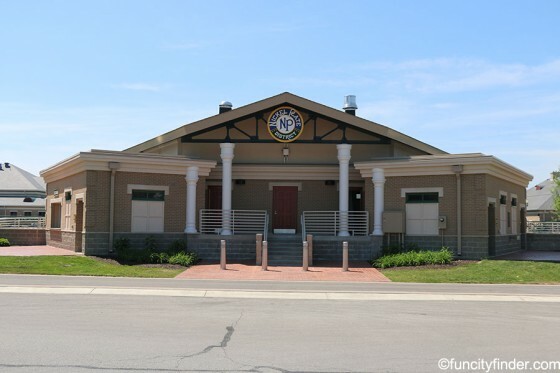 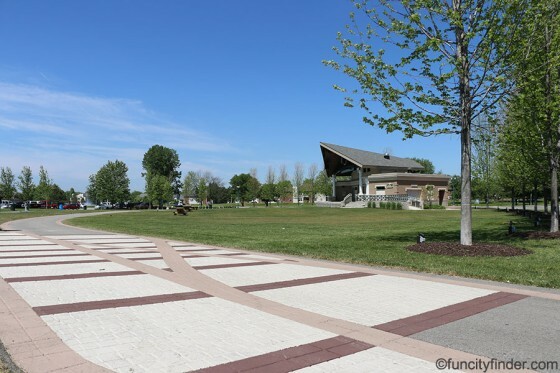 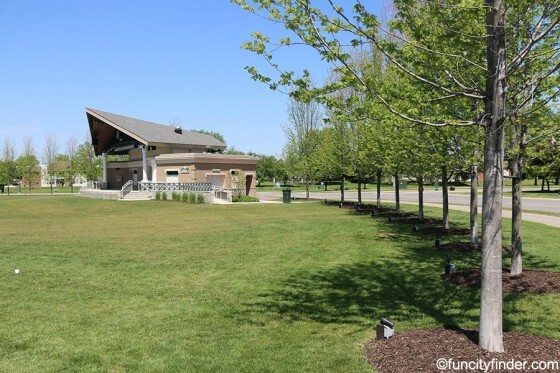 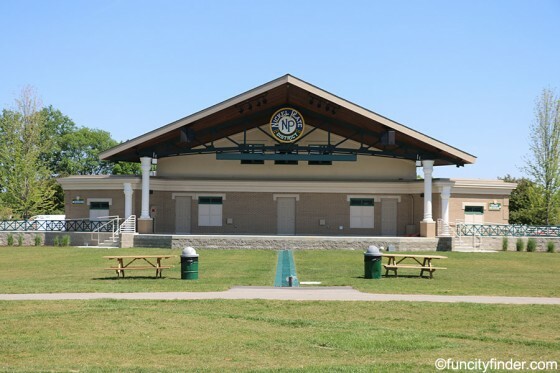 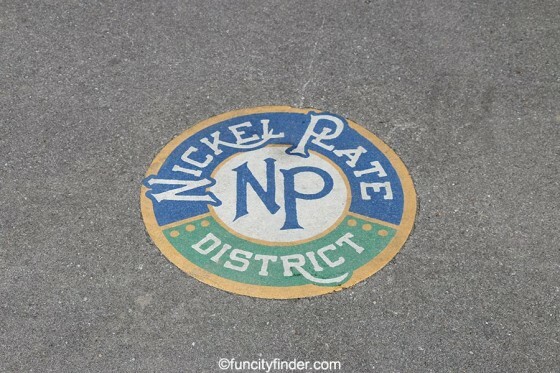 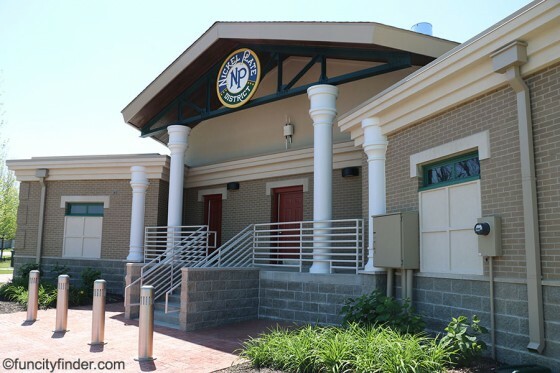 The Nickel Plate District Amphitheater is located a quarter mile east of the intersection of 116th Street and Fishers Pointe Blvd. 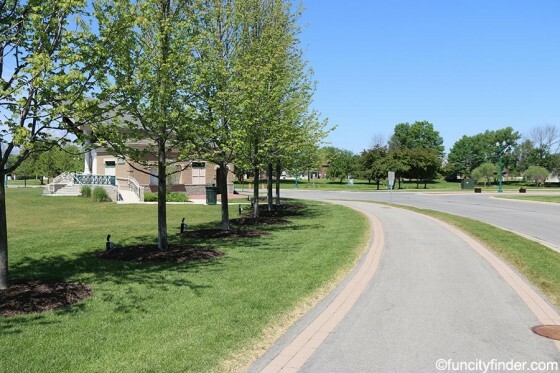 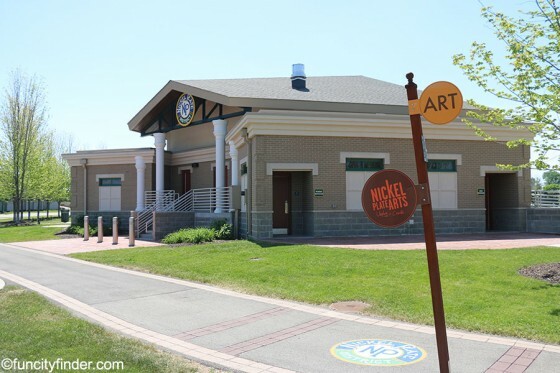 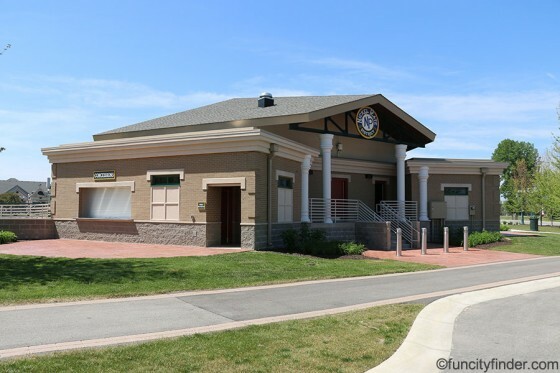 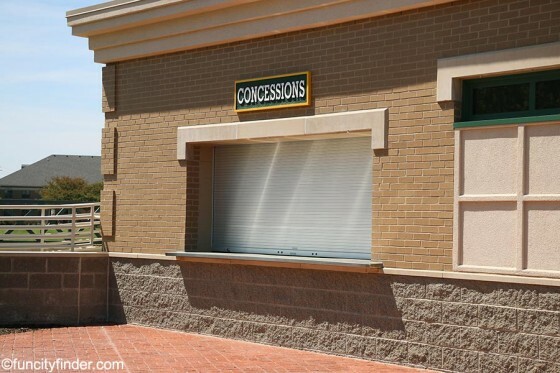 This facility offers bike racks, a concession building, electricity, parking, picnic tables, restrooms and a stage. 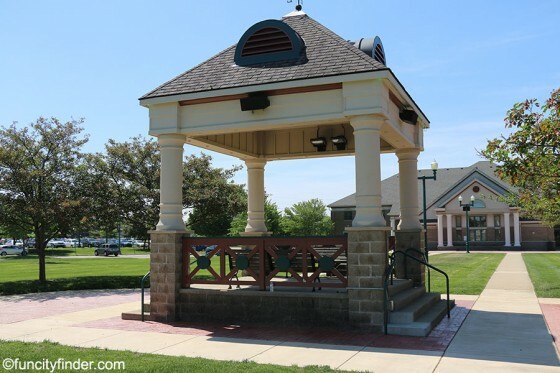 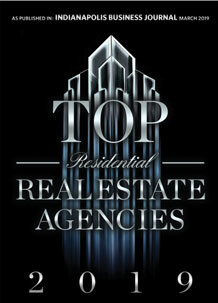 Never miss a new listing near Nickel Plate District Amphitheater!